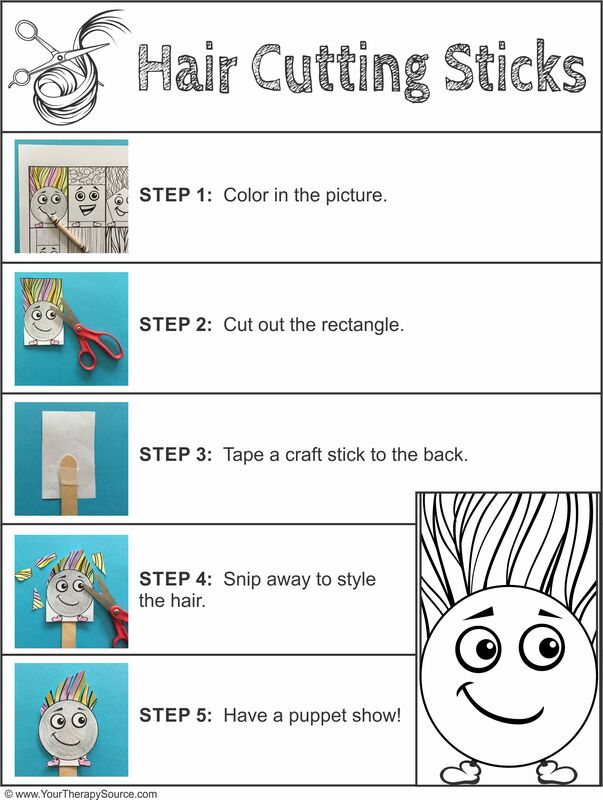 Summary: Hair Cutting Sticks are simple cutting projects so children can have fun while practicing scissor skills! 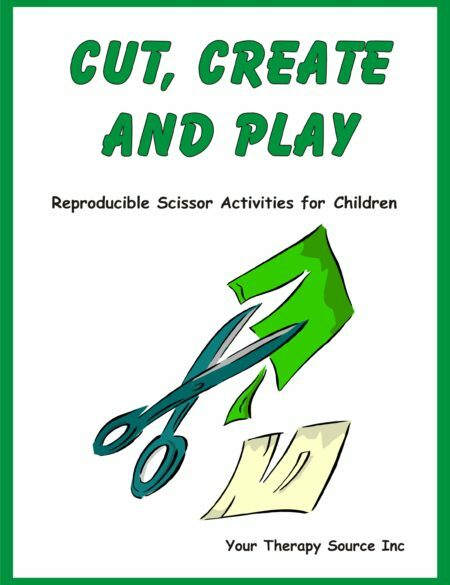 This download includes 35 “hair cutting” sticks to create (4-6 hair cutting image per page). 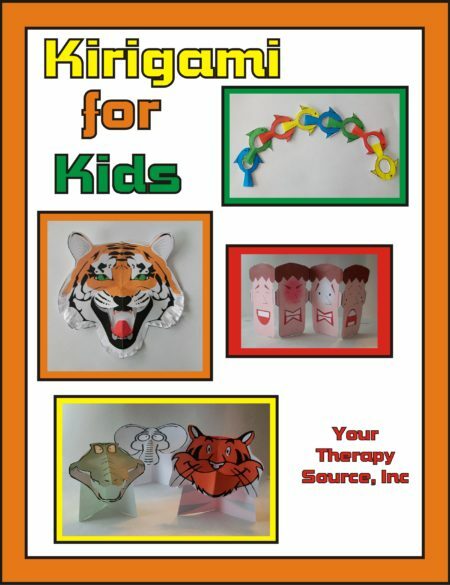 Just print out the black and white pages, color and style the hair using scissors. 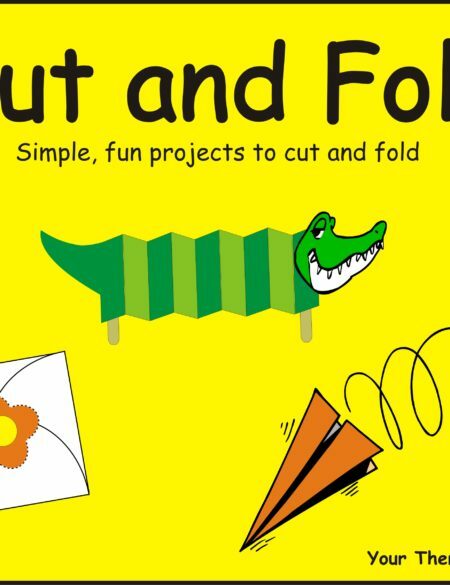 Toss on a craft stick and create a puppet show too! 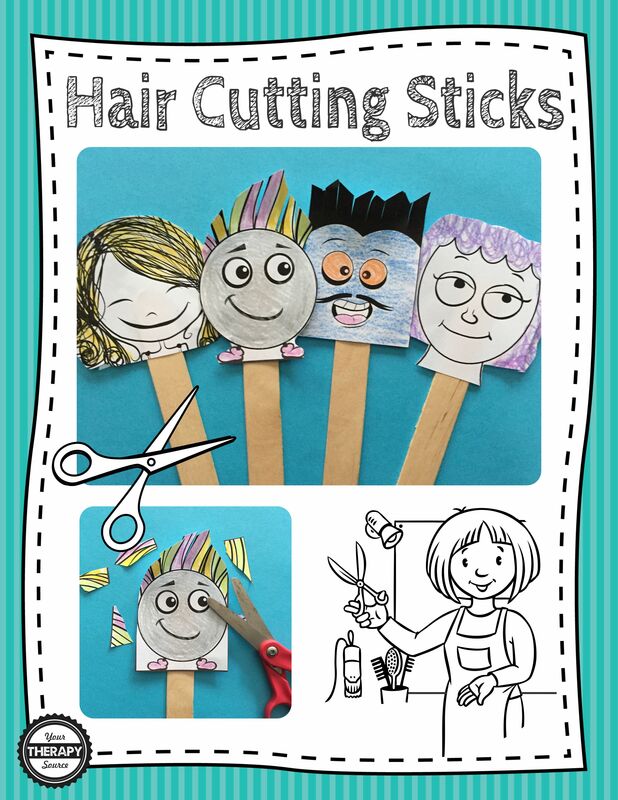 The Hair Cutting Sticks include: Shape Styling, Styling Salon (2 pages), I “Moustache” You a Question, Sheep Shearing, Groom the Zoo and Manicure the Monsters. Reminder – this is an electronic document. You will receive a link to download the item immediately after payment. 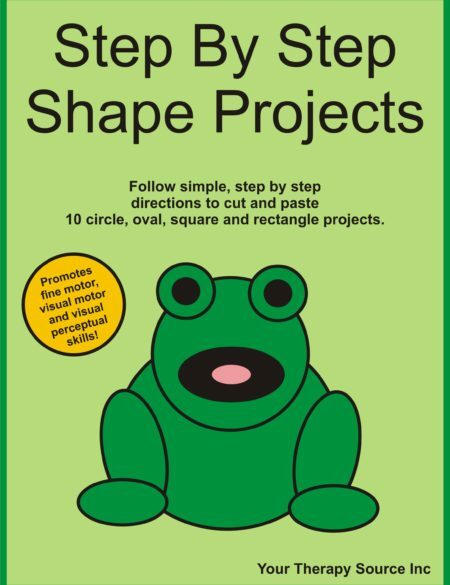 Download the directions and one shape styling hair cutting stick.